The launch of the Nintendo Switch is fast approaching, set to hit store shelves on March 3. 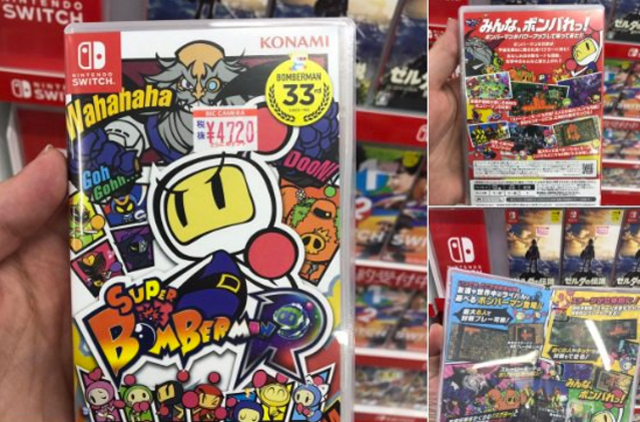 We now have our first look at the console’s game cases. 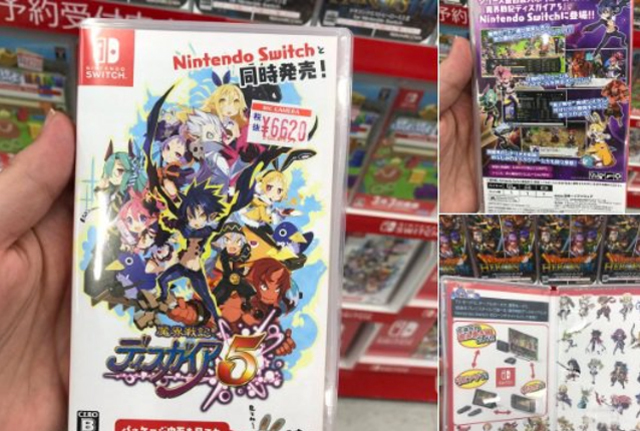 Switch will bring with it a number of launch games and a scattered release schedule throughout 2017: be sure to check out our pricing guide and hands-on previews from both the media and community perspective. There’s no doubting just how different and innovative the Switch is: it promises to offer a console-handheld hybrid experience, blending living room gaming with on-the-go portability. Nintendo insists that Switch is a home console first, handheld second, although you’d be hard-pressed to find a person who has actually played with the console that doesn’t appreciate its portability more than anything else. 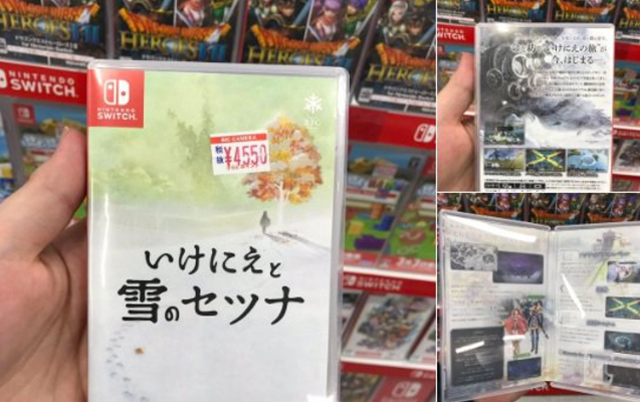 So we know what the console looks and controls like, and now the console’s game cases are hitting store shelves in the lead-up to release. 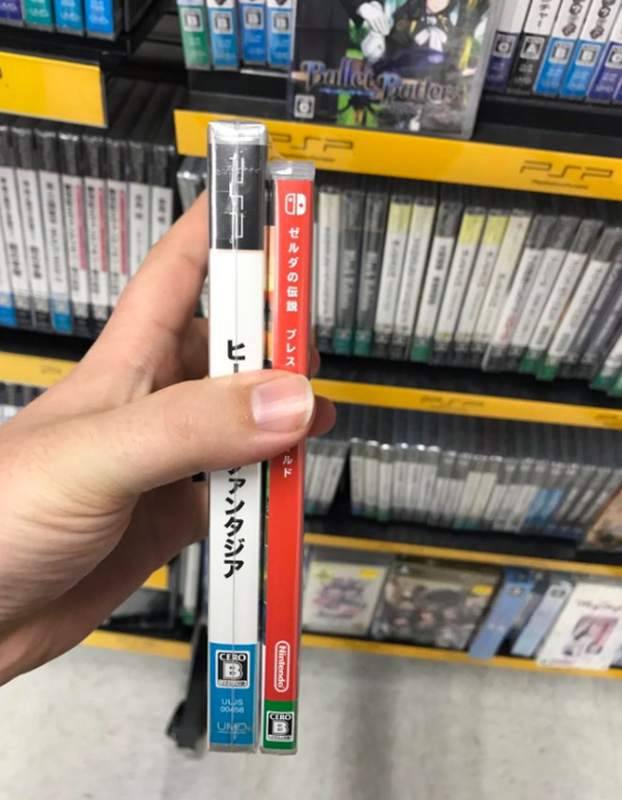 Twitter user GaijinHunter has managed to find a number of pre-order game cases for the Nintendo Switch, and they’re similarly portable and compact to the console itself. 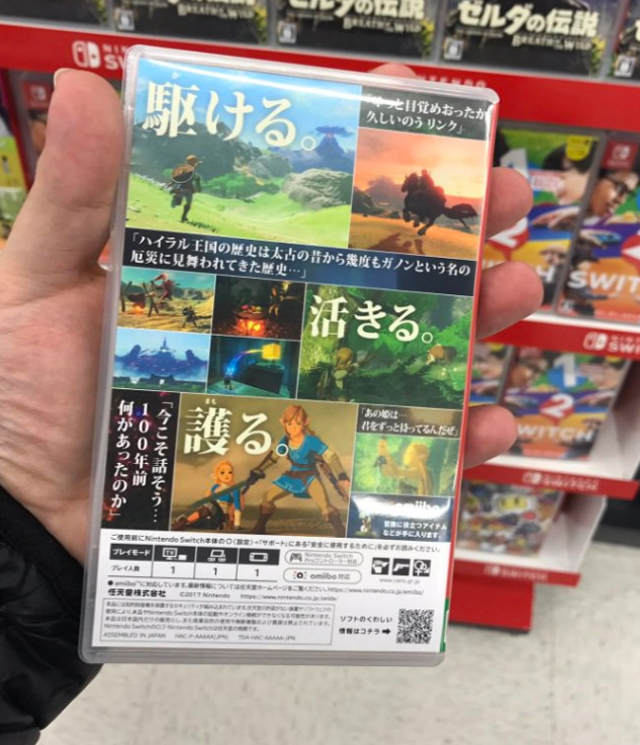 Seeing as Switch won’t be using discs and will instead turn to the old-school cartridge format — something we haven’t seen in a home console since the Nintendo 64 days — the game cases are unsurprisingly tiny. 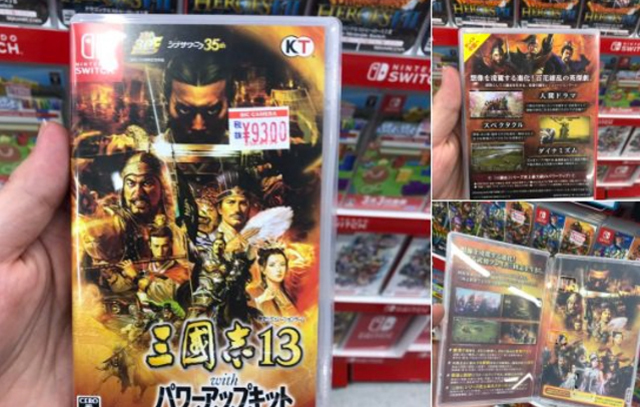 They are in fact very similar in design to PSP cases, albeit slightly smaller. 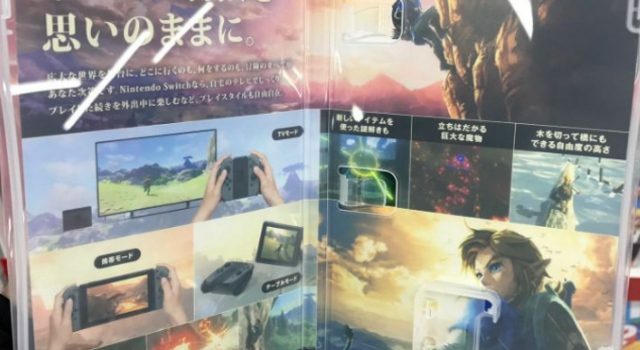 It’s clear that Nintendo is trying to hone in on the console’s portability in this regard, simplifying the design of the cases to make them a more appealing “on the go” product. 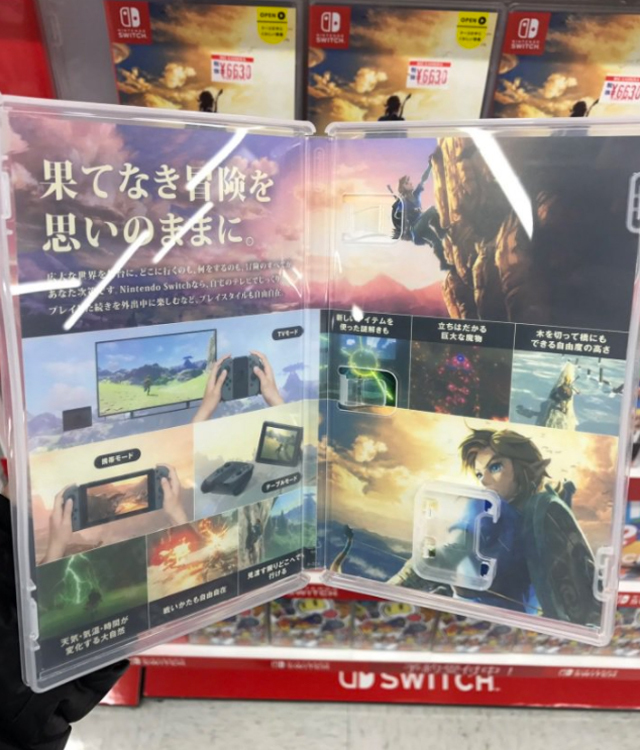 Interestingly, each case also shows how each game can interact with the Switch, and whether or not the game can be played with the Switch removed from the dock. We assume this will be the case for every game, but it may also be the case that Nintendo leaves it up to publishers whether they want to incorporate dock-free, on-the-go gaming for their title. 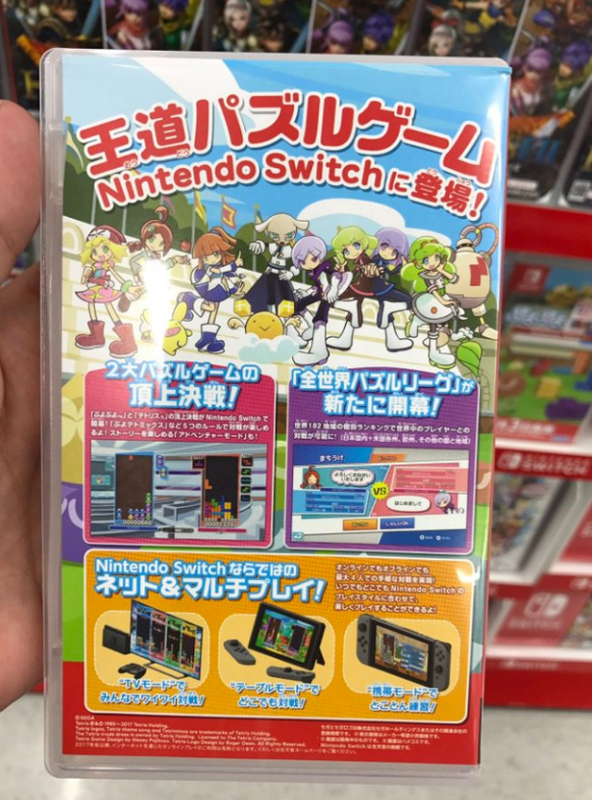 It also details how many controllers will be needed, which is a given as an indication of a title’s multiplayer compatibility. Nintendo Switch launches March 3 for $469.95 in Australia. 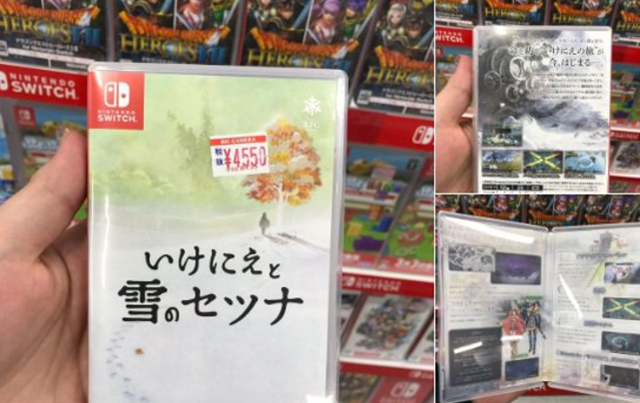 Featuring only 32 GB of storage, you’re going to need to either rely on these game cases to play titles, or purchase expensive portable memory cards to download digital versions.